Given the carnage on the roads and our urban areas just being plain ugly for people to walk about it is time to have a talk about speed limits. Ben Ross: Should speed limits be dropped on our residential streets? 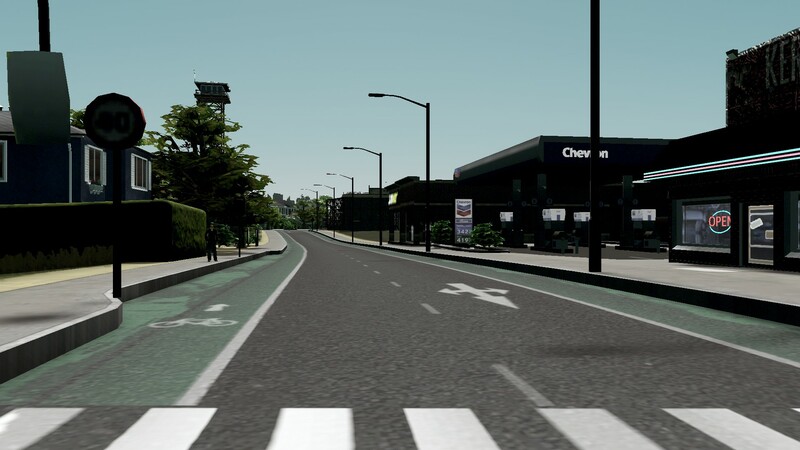 We all know the default speed limit inside urban Auckland is 50km/h for residential and commercial areas. 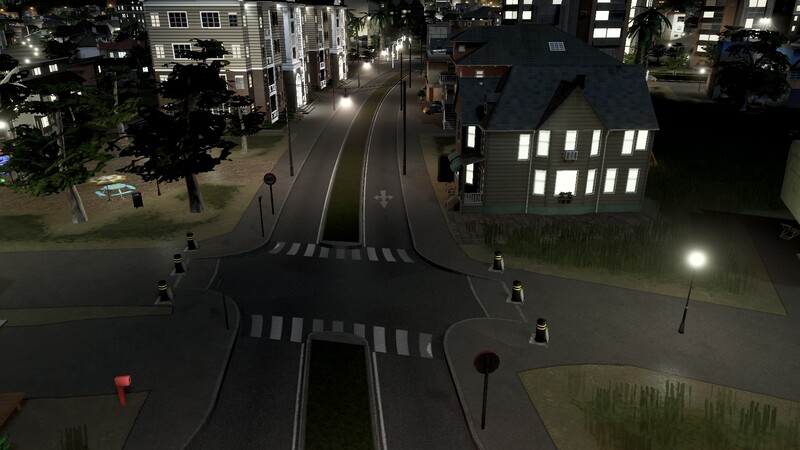 But what if the 50km/h default speed limit was just too fast for some areas? Auckland is growing both out and intensifying with another million people forecast to be here by 2032. The Auckland urban landscape is going to evolve with more terraced housing and walk up apartments in residential areas while the town centres will regenerate themselves into community spaces with cafes, retail and open spaces. Consequently a serious rethink about how we treat roads and streets is going to be needed by the wider community right across Auckland. 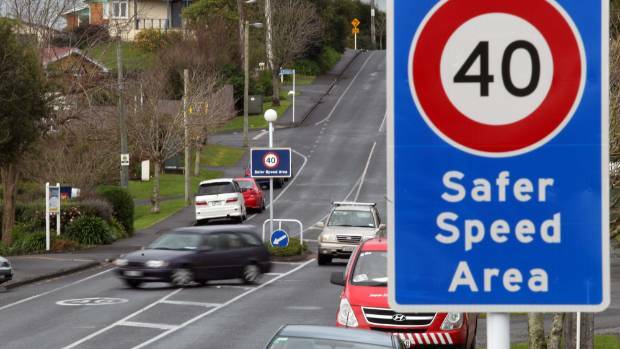 You can read the full column here: Ben Ross suggests having a 40km/h speed limit would make our residential streets safer. 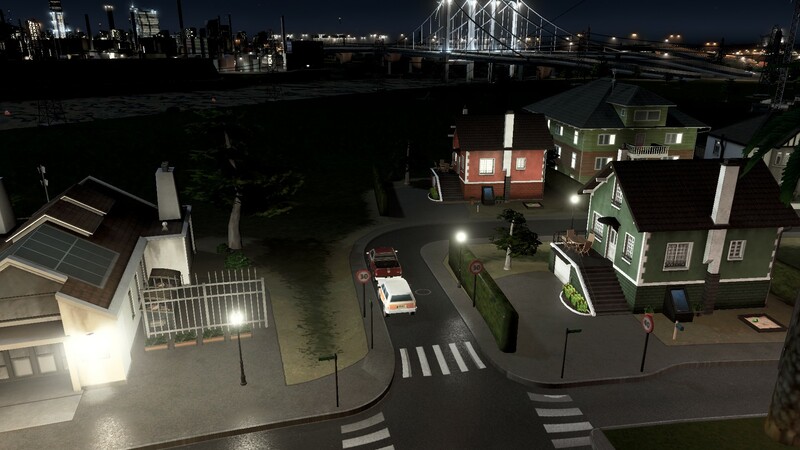 #CitiesSkylines Offers Tips in Street Design and People Space. 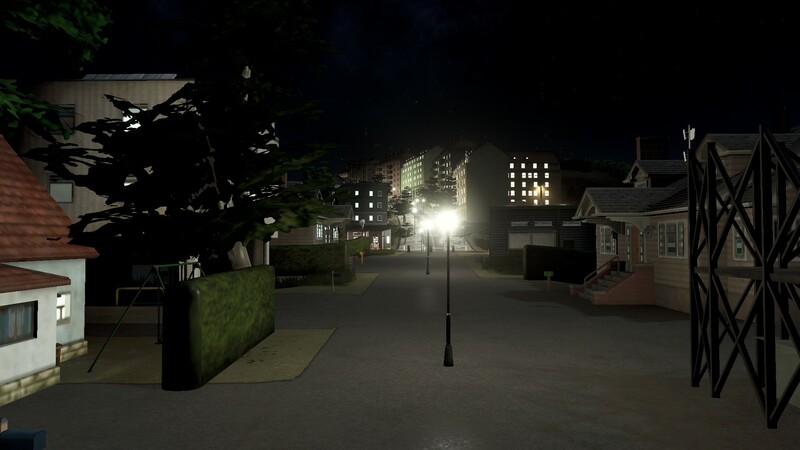 40km/h Default Works! 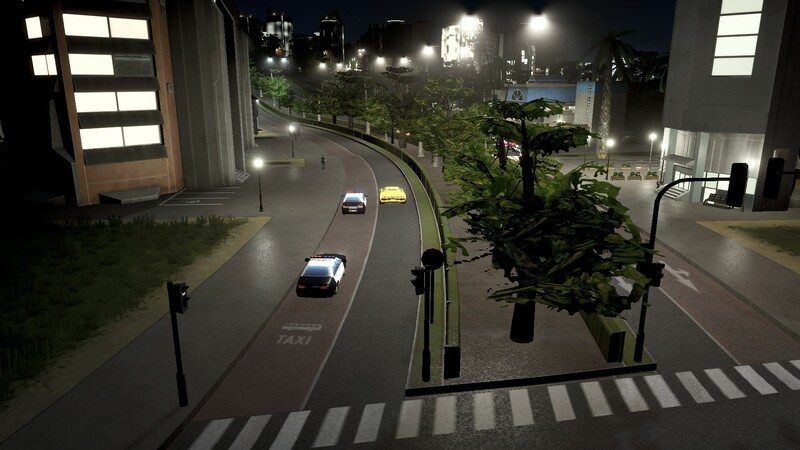 One great thing about Cities Skylines (and using the Transport Manager President Edition mod) is being able to set the default speed limits on the different classes of roads within your city. 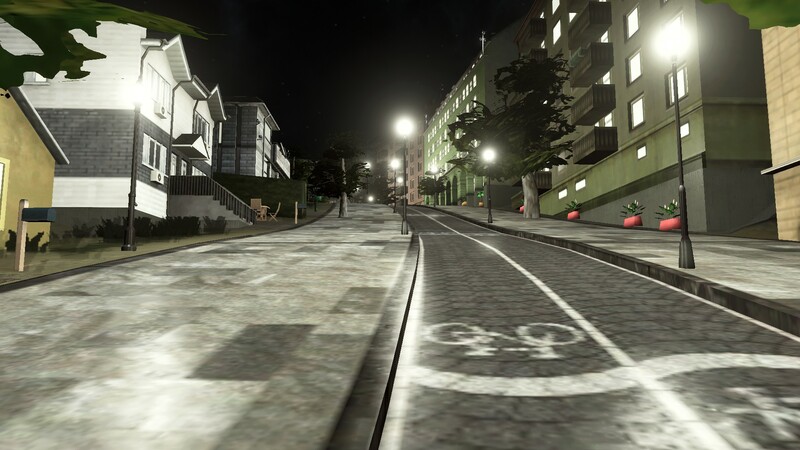 The game defaults out at 40km/h for two lane roads, 50km/h for four lane roads and 60km/h for six lane roads. Lane ways default 30km/h, shared paths and cycle boulevards at 20km/h and highways are 90-100km/h depending on how many lanes. 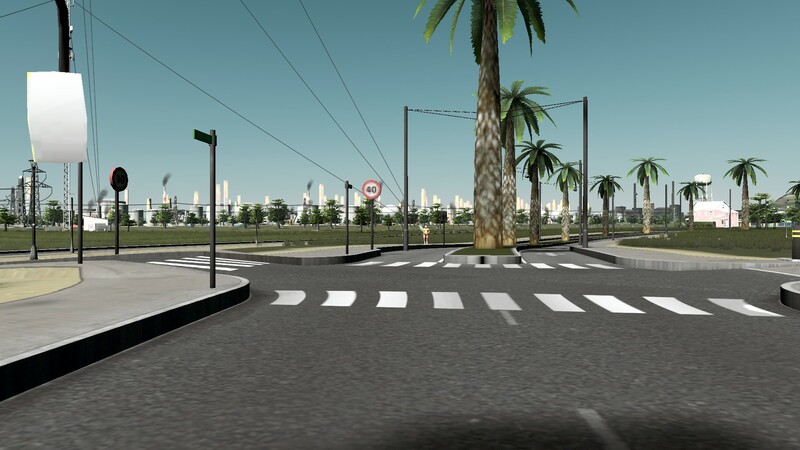 Transport Manager President Edition allows me to change the defaults or certain road segments but I usually don’t do so apart from some industrial connection roads where I might move the default from 50km/h to 70km/h. TAKE HEED AUCKLAND: URBAN LIFESTYLES FOR MILLENNIALS WITH CHILDREN! Today we welcome a Strong Towns member, Jennifer Griffin, as a guest writer. 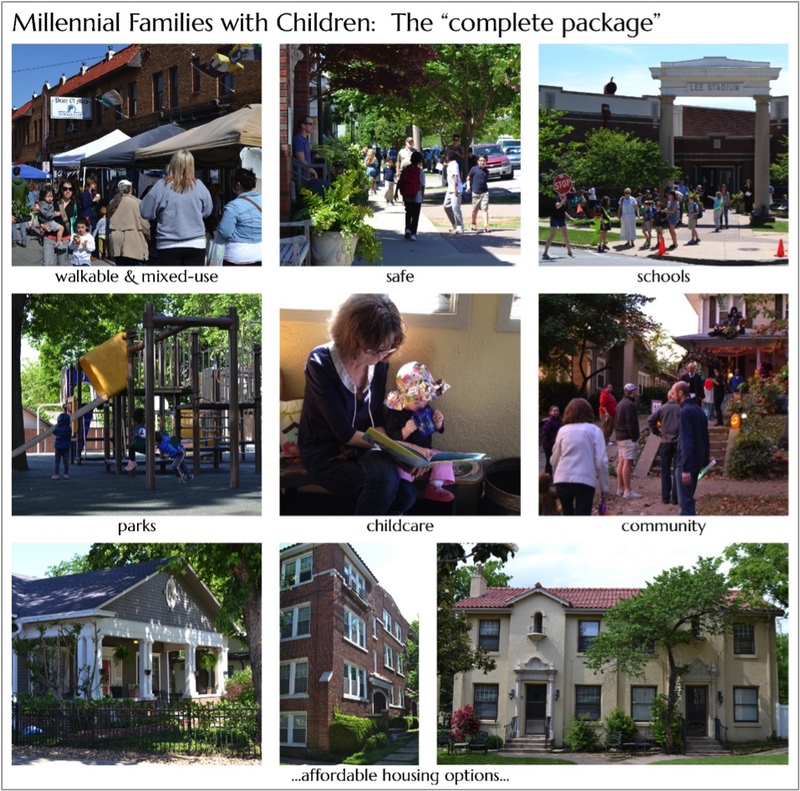 Jennifer gave a presentation at the latest Congress for the New Urbanism on the topic of millennial families. This essay is based on that research. You can read Part II of this series here. Affordable urban living for millennial families with children has the potential to become one of the largest market demands in the near future.My interest in this issue came from my husband’s and my own struggle in dealing with it. Like many young adults of our millennial generation, my husband and I spent the decade after graduating college living and working in some of the major metropolitan cities in the US and abroad – cities like London, New York, and Washington, DC. As we entered our 30s and started thinking about having kids, we wanted to find a place to start our family that would allow us to maintain our urban lifestyle with our children, both for our sake and for theirs. However, as architects and urban designers on middle-class salaries, being able to do so affordably in these top-tier cities seemed impossible.What we desired was to live and work in a great urban neighborhood within these top-tier cities that was safe and inclusive of quality kid-friendly amenities, institutions, and infrastructure. We longed to settle in places such as Park Slope, Brooklyn, or Columbia Heights, Washington, DC. Why are we still building slip lanes in non industrial areas. Slip lanes are dangerous to pretty much everyone especially pedestrians and cyclists in the area. Slip lanes encourage higher-speed manoeuvres by cars and the constant lack of pedestrian crossings on slip lanes make it a dangerous guessing game for pedestrians. These kind of intersections should be handled by a signalised arrow that also allows pedestrians to cross a busy road in a safer manner (optimally the Barnes Dance would be used). 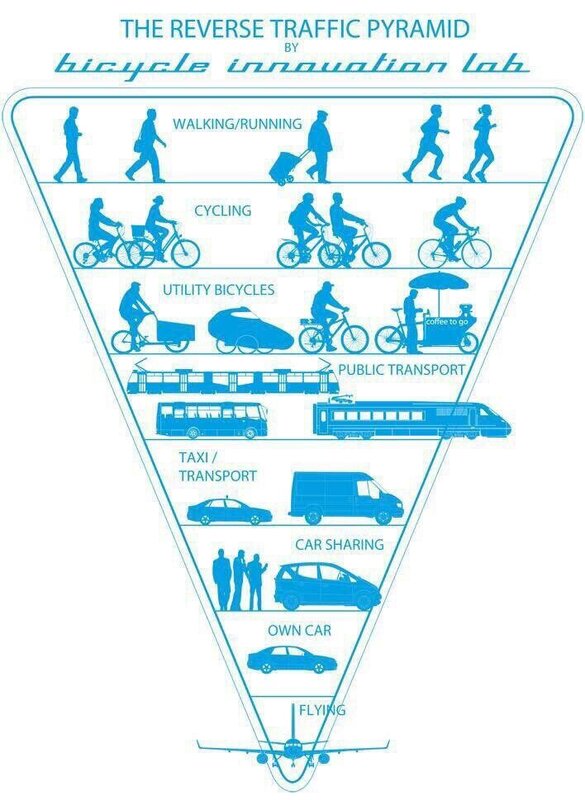 What is more interesting although annoying is why is Auckland Transport engaging in this now when we are looking at a change of Government? The entire stretch of Ti Rakau Drive is on a Frequent Transit Network route between Botany Metropolitan Centre and Pakuranga Town Centre (with those major bus lines continuing to Panmure Interchange). By frequent I meant busses at least every 15 minutes for most of the day seven days a week. On that alone one lane each side of Ti Rakau Drive should be a bus lane that operates from 6am until 10pm seven days a week (as all bus lanes should). That alone would help move more people between Panmure and Botany via Pakuranga more efficiently until and finally a light rail system is built from Panmure to Pakuranga to Botany, down to Manukau and out to the Airport. Sound familiar? 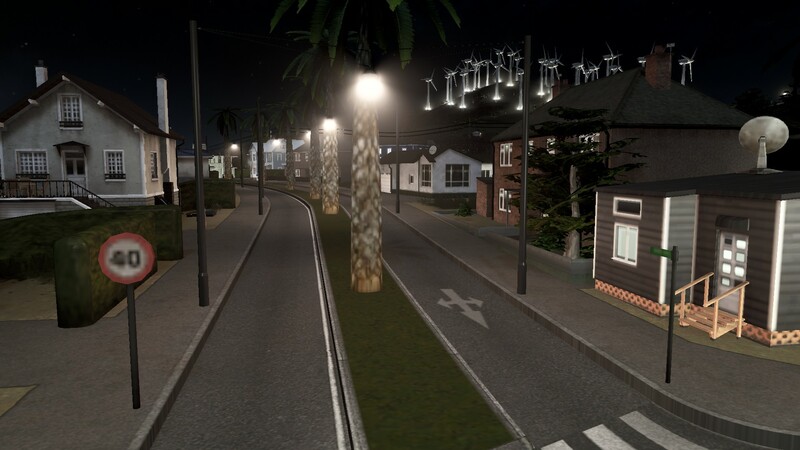 That is because that route forms the Botany Line linking South East Auckland to the Airport, Manukau, Panmure and the City Centre. So it is time to have a chat on where things are to go. Lowering the speed limit defaults and better designed streets would go a long way in improving not only the City itself but our physical and mental health outcomes as well. MEGA READ: Can’t Talk About Port of Auckland Without Talking About South Auckland. IT’S CALLED INDUSTRY STUPID!